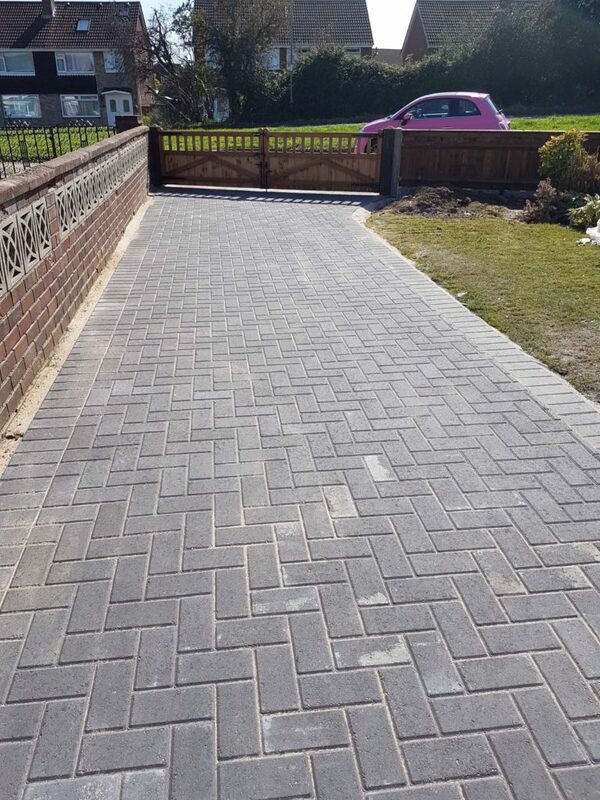 All Aspects Fencing Ltd can offer you a wide variety of designs for block paving driveways, patio’s and brickworks. 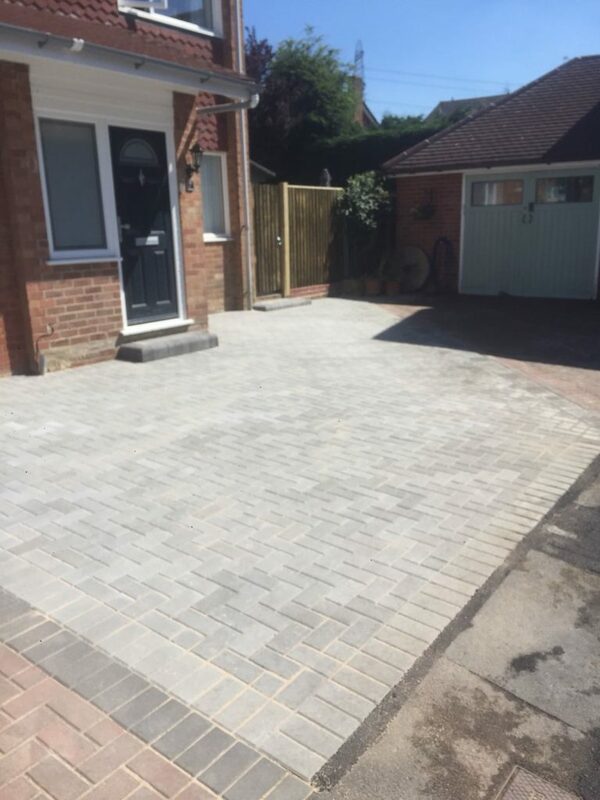 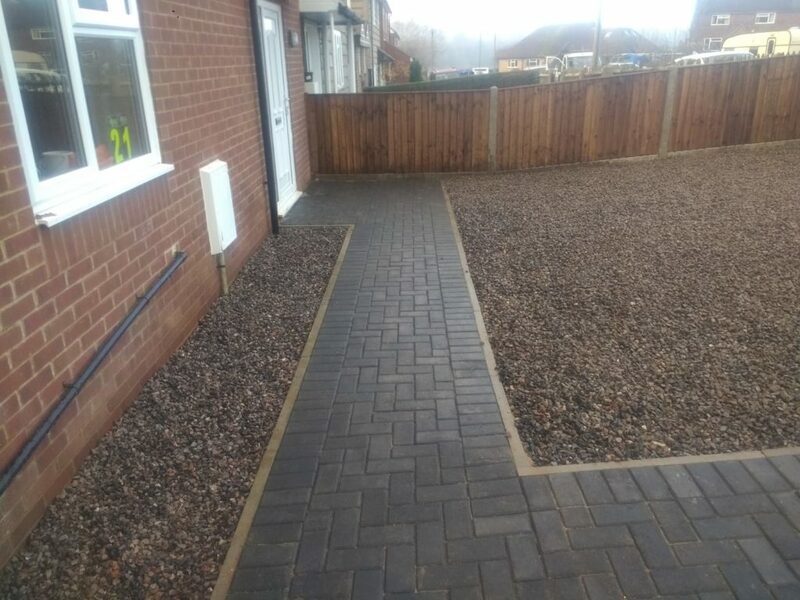 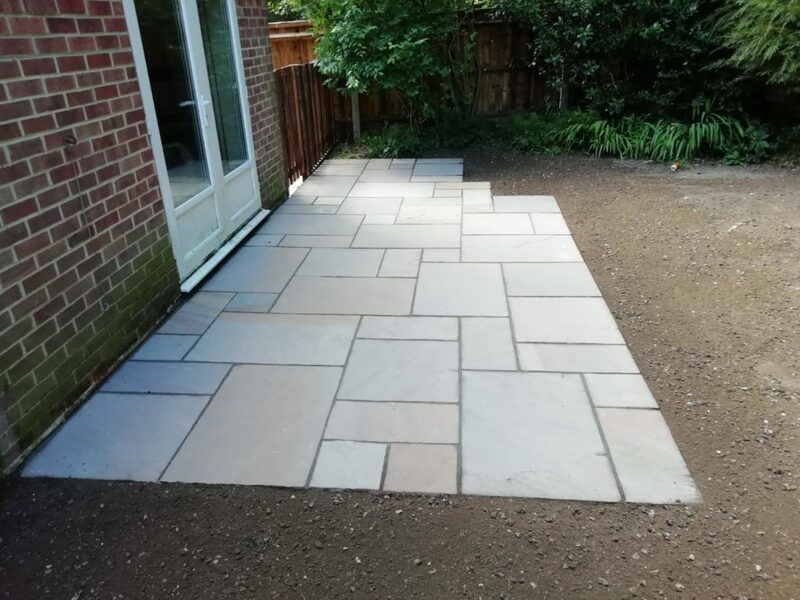 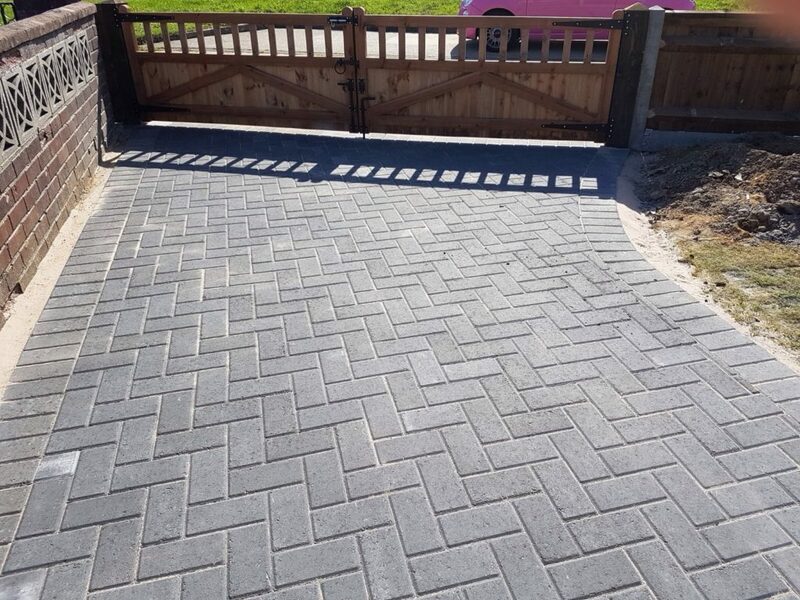 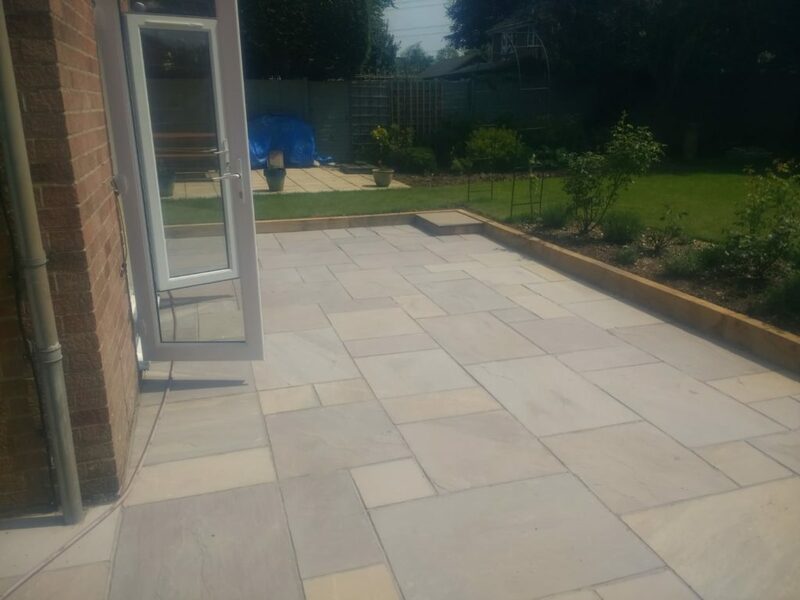 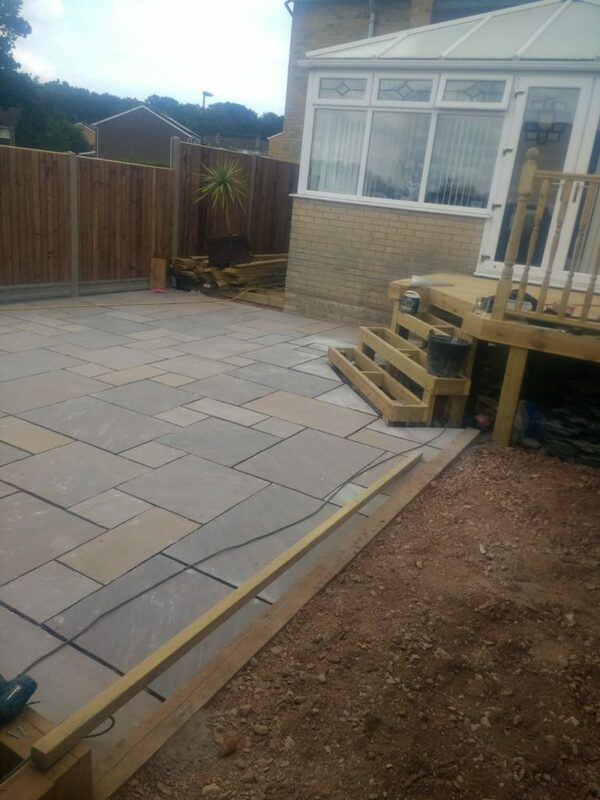 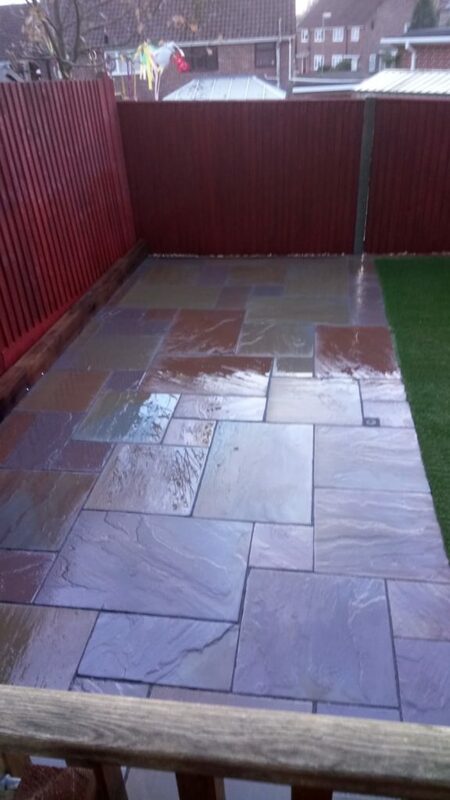 With an expererienced team available to discuss your block paving driveway or patio requirements, we have the vision, and expertise to create the block paving driveway or patio that you wish to have. 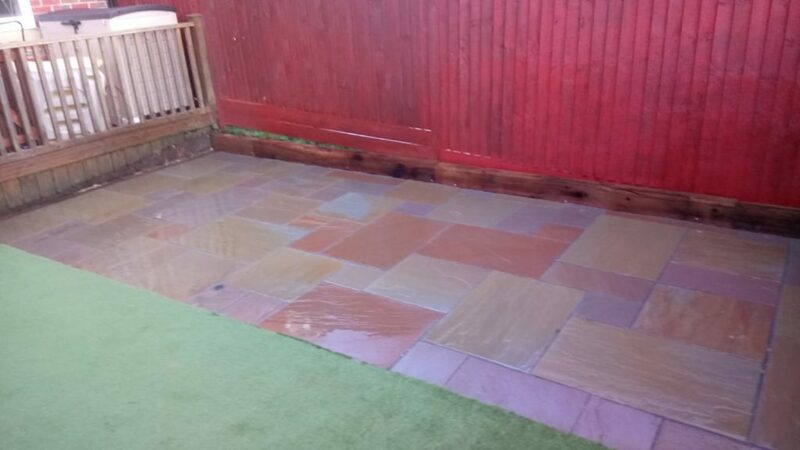 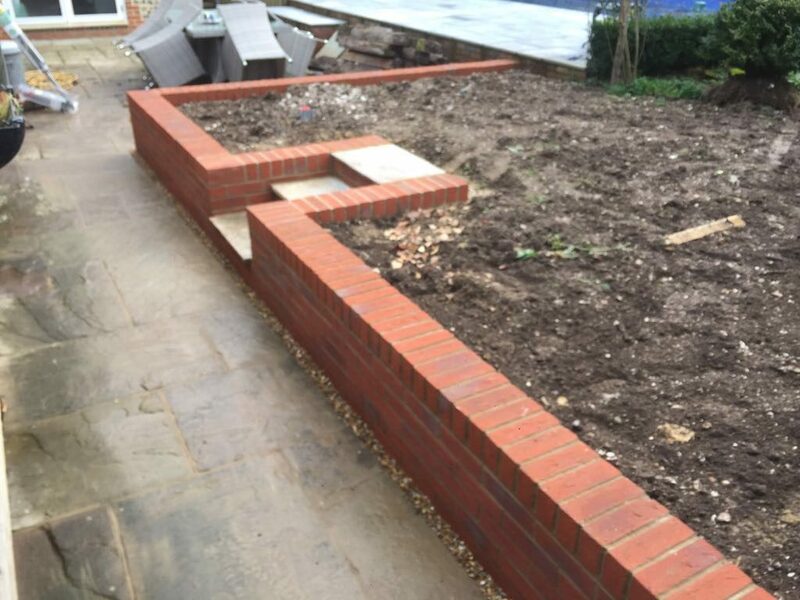 We can help you to create patio’s around exsiting garden flower beds, grass or steps. 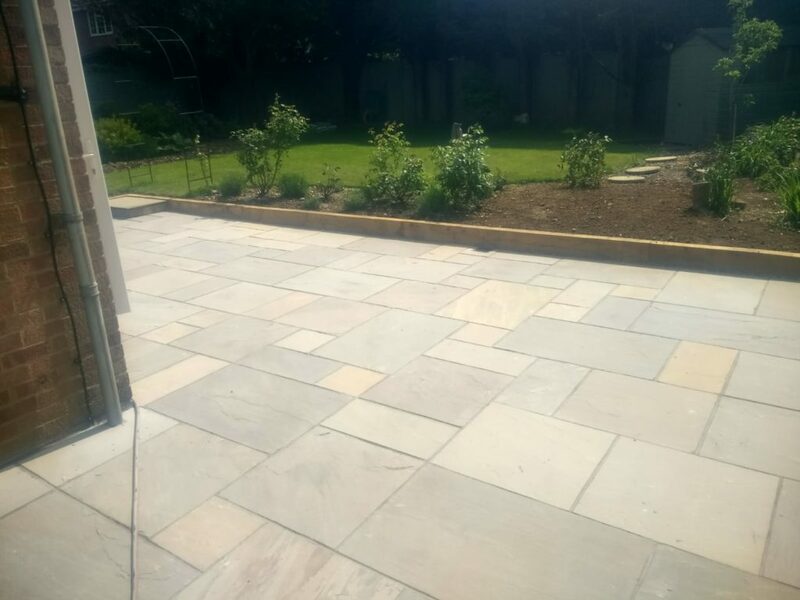 We can create circles, bends or straight lines. 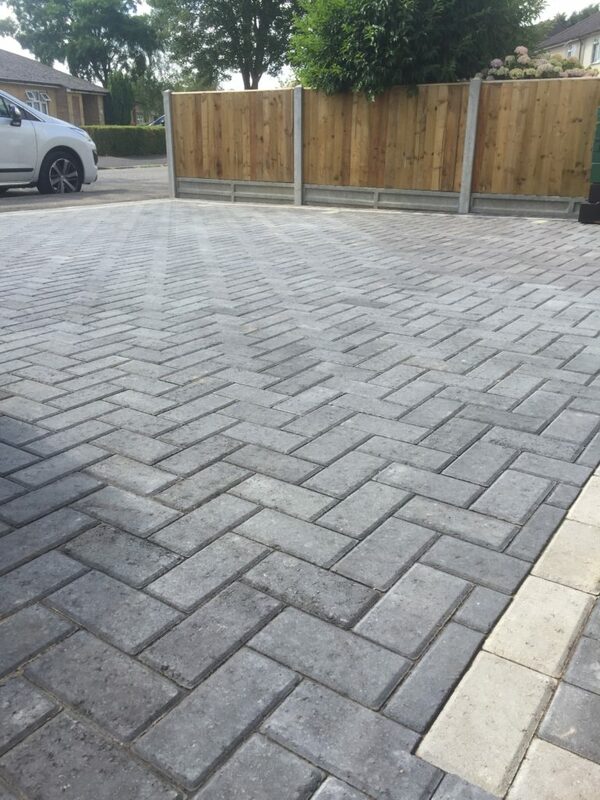 With block paving driveways we can create different shapes to suit your needs, and can also build steps to doors. 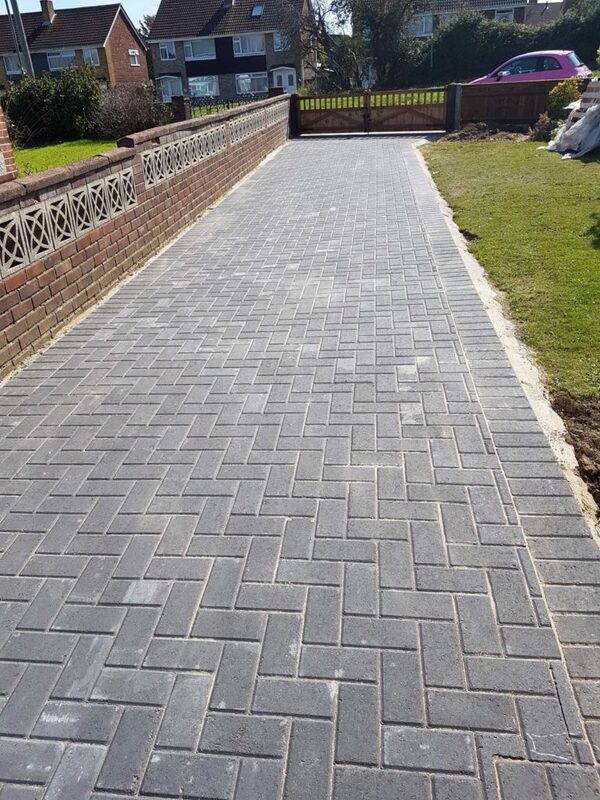 Dont forget we can also do hand crafted driveway gates, to compliment your new block paving driveway. 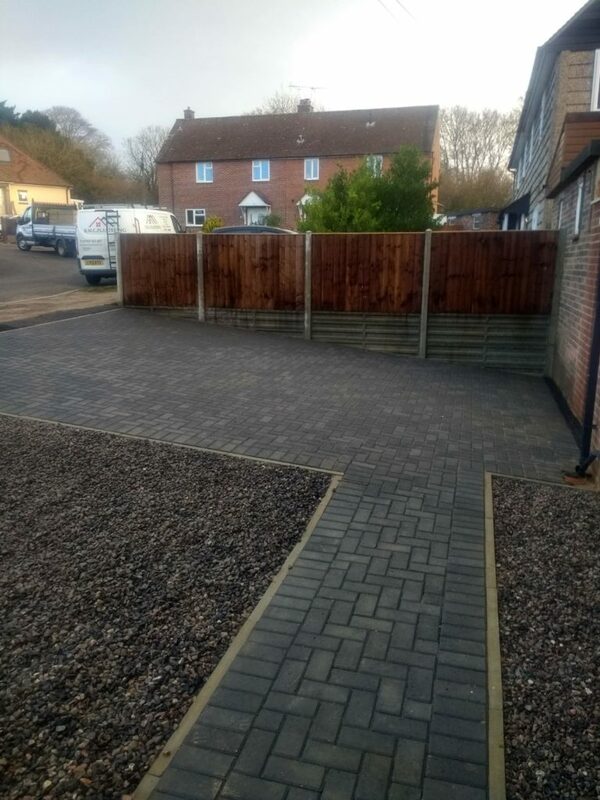 If you want a quote or to discuss driveway or patio requirements contact All Aspects Fencing Ltd.